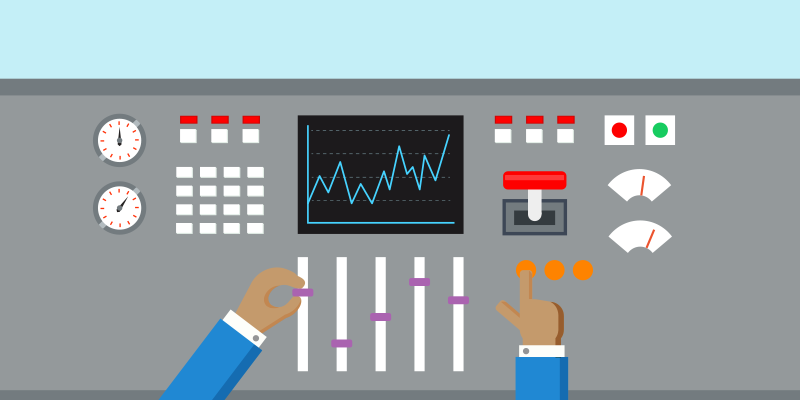 There's a lot of data out there and once we put it into Splunk, there's a lot of interesting information we can pull out of it, so why not have a trip down memory lane and see what sort of songs pop up when going through the Billboard Hot 100 charts from now back to 2000? 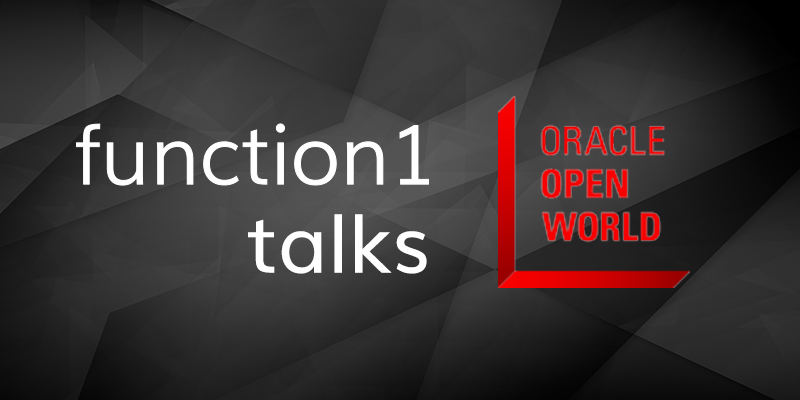 With Oracle OpenWorld 2017 (#OOW17) now in the rearview, I spoke with Tony Field, 7-time OOW veteran and head of Function1's Web Experience Management team, to get a better understanding of the top trends and significant developments that came out of this year's event. 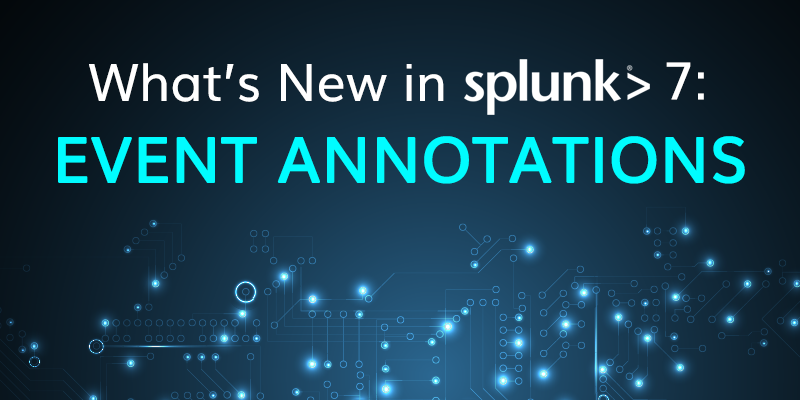 Splunk 7 Event Annotations and You! 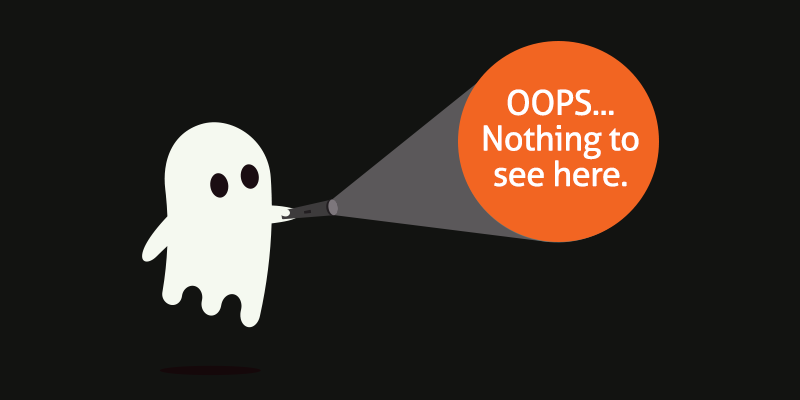 I Ain't Afraid of No Ghosts!! !